Founded in the year 2002, Italian Center of Culture from Cluj Napoca represents at a local level the Vito Grasso Italian Institute of Culture from Bucharest. The Center has its headquarters in a historic building that is provided and belongs to the University of Cluj. 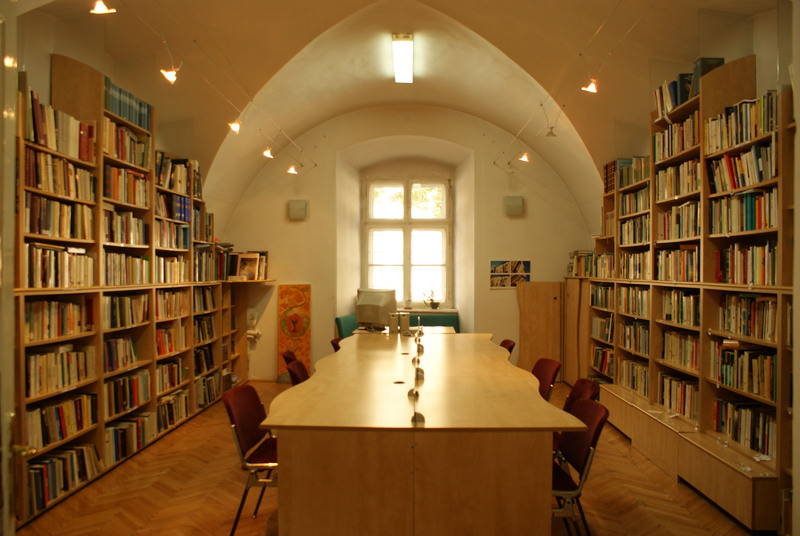 The same way as the Italian Institute of Culture, the Italian Center of Culture in Cluj is an ideal meeting place for intellectuals, artists and other people of culture, the same way as it is for the people who wish to establish or maintain a link with Italy. The Italian Center of Culture becomes an essential reference point not only as a source of updated information on the realities of Italy, but also as the engine of initiatives and cultural activities, due to the growing demand of Italian culture from all over the world. The responsible of the Italian Cultural Center from Cluj-Napoca is professor Carmela Lista. · Cooperates with other cultural institutions in Cluj (cultural centers, theaters, opera, cinema, museums, libraries) to provide a wide range of events and to promote intercultural dialogue.